In Wisconsin, we have two seasons—winter and construction. For me, a diagnosis of ovarian cancer hurled me into a winter season. Cancer raised a stop sign, interrupting my life. But when I merged into life after cancer, I faced a new challenge. What do I do now? 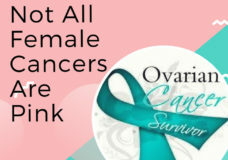 Who am I as an ovarian cancer survivor? How do I rebuild my life? I sought out other ovarian cancer survivors, but found no support groups, Gilda’s Clubs or Facebook groups. Were there other survivors? 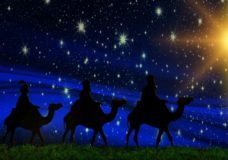 As I searched for answers, I decided to chronicle my journey so other women would not run into the same roadblocks I did in search of support. After I completed my story, it dawned on me there were other women with their own unique cancer stories waiting to be shared—everyday women with everyday lives interrupted by cancer. So I wrote a book documenting our journeys through various cancers. I hoped our experiences would benefit other women whose lives had been disrupted by cancer. I finally met other ovarian survivors at an ovarian cancer camp in Missoula Montana—Camp Mak-A-Dream. Some of these survivors were involved in a program called Survivors Teaching Students (STS) in which they shared their stories with medical students and other health care providers These presentations raise awareness for ovarian cancer in hopes of earlier detection, thus saving women’s lives. 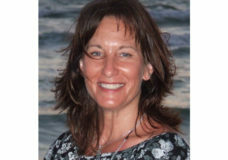 As a nurse and an ovarian cancer survivor, I was excited about joining the STS volunteer team. While participating in STS, I met local ovarian cancer survivors. 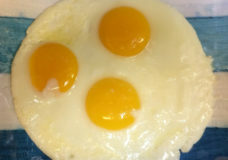 We formed an ovarian cancer group, The Fried Eggs—Sunny Side Up. We meet monthly, sponsor speakers, plan fun outings and participate in fundraisers for ovarian cancer. At the time of my cancer diagnosis, I couldn’t imagine how God would rebuild my life. What began as a winter journey blossomed into a life enriched by the wonderful people I met along the way, including my writing community and my fellow ovarian cancer survivors. My cancer detour steered me into a new purpose and calling for my life—to write a book and articles encouraging women undergoing chemotherapy, to advocate for women and educate regarding ovarian cancer. June is Rebuild Your Life Month. 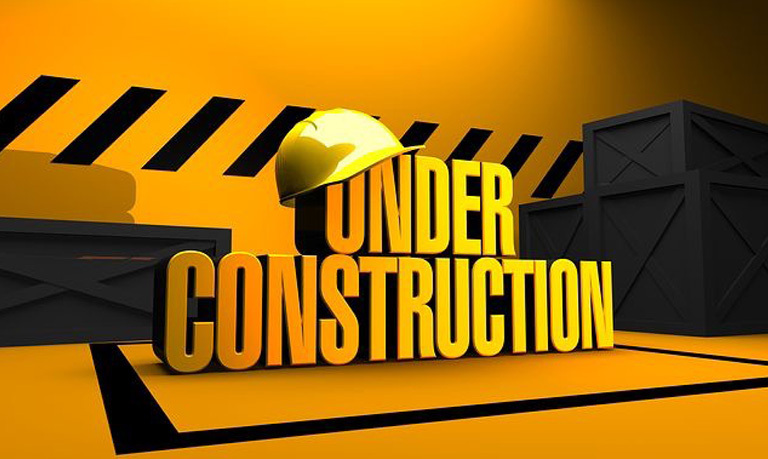 How have you experienced new construction in your life after a winter season? I would love to read your newsletters. I was diagnosed in 2015 3C. I have one more treatment for 2ns rec. My doc is planning on starting me on Zejula. That sounds like a wonderful program to be involved in and I will be looking for one in my area. I have been praying for a way to be an advocate for awareness and that sounds perfect! Thank you, Debbie! Hoping you will be back in remission soon! You can sign up to be on my mailing list. Hi Angela, I love the STS program. I hope you are able to find a program in your area. It is probably operated by your state level Ovarian Cancer Alliance.